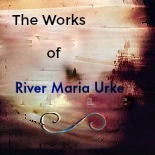 River Maria Urke has the heart of a poet and the eyes of an artist. She lives in Stillwater, Minnesota with all her pets. 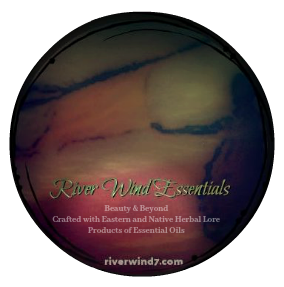 River’s poetic writings and artistic touches reflect her diverse upbringing and her long lost Ojibwe heritage along with the ponderings she has being a forty something American mother living with the progression of Multiple Sclerosis. River is the author of two poetry chapbooks, Stumbled & Standing and When Spirits Touch, and a non-fiction, Women’s Obsession with Shoes. In addition, River is a contributor in four anthologies including the 2014 St Paul Almanac and the 2016 Martin Lake Workshop. She won the 2013 Made Here poetry contest in Minneapolis and her words took stage in 2014 in The Blacker the Berry theatre performance. River is a member of the TGI Frybread poetry group in Minneapolis.